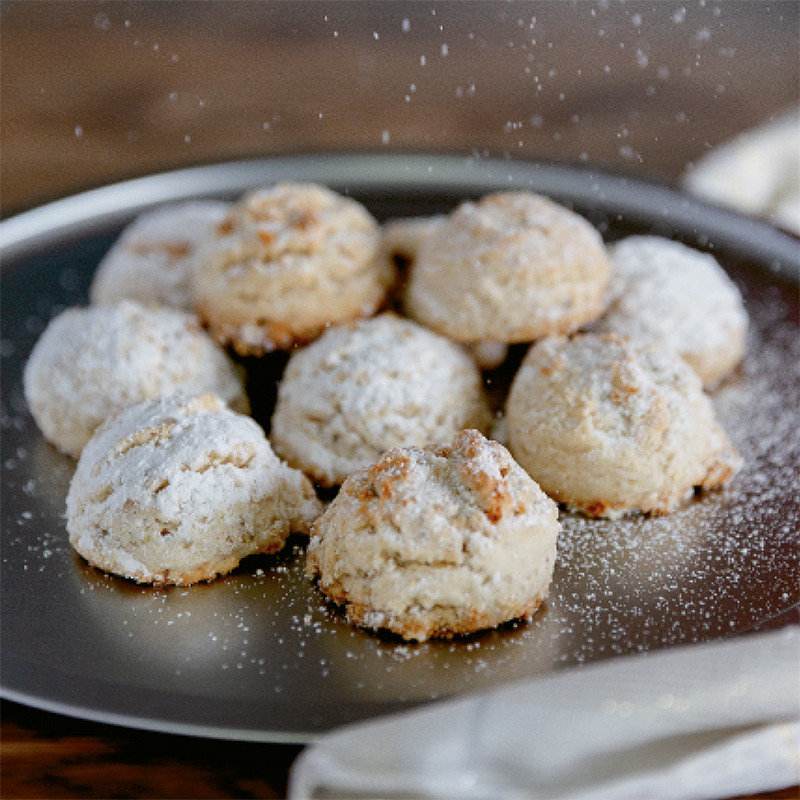 Whether you’re hosting at home or attending an event, holiday gatherings are a great time to enjoy and share special recipes unique to the season. It’s always handy to have a special dish up your sleeve, a go-to recipe that you break out only for that annual soiree. We asked area chefs to share with us the recipes near and dear to them for the holiday season. 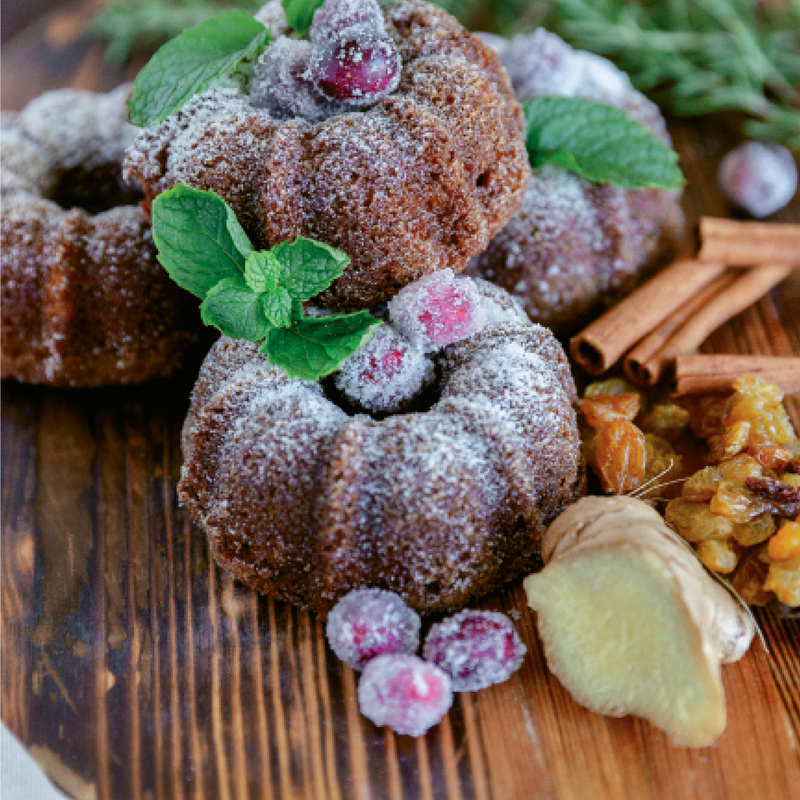 These sweet and savory delights will not only be a highlight of the holiday table, but they’re also simple enough to transform a novice chef into a culinary artist. 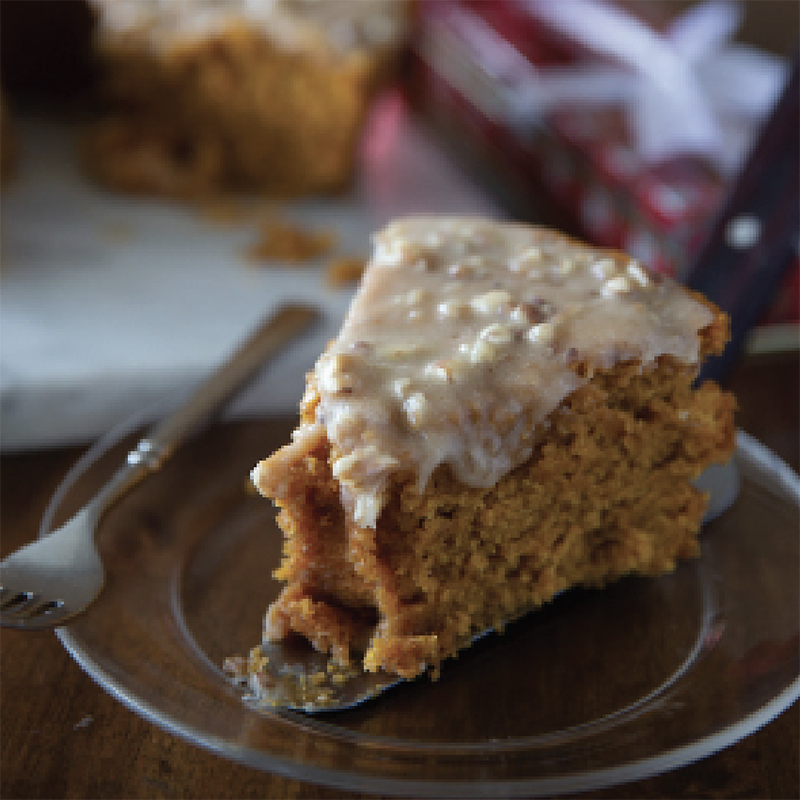 This holiday spice cake is perfect for making ahead, as it freezes well and looks beautiful. Feel free to experiment with different dried fruits or different kinds of alcohol, such as rum or bourbon. Chef Tina Spaltro, who has been baking in area kitchens for more than two decades, has been making this cake for years, and it’s a hit every time. This treat is an elegant take on a traditional, more down-home snack: “It’s a ramped up moon pie,” said Chef Geoff Blount. “We thought it would be fun to make one that looks really nice.” Rather than washing it down with Pepsi and boiled peanuts, this marshmallow sandwich cookie begs instead for, perhaps, a cappuccino. 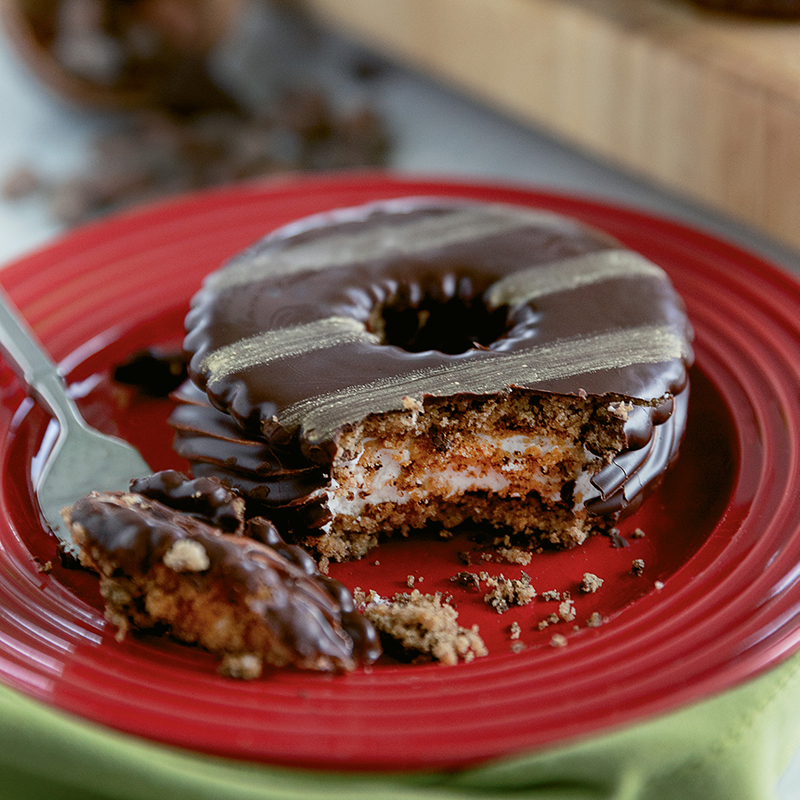 Chef Jamie Saunders rolls out this recipe each December at Johnny D’s Waffles as a decadent breakfast designed with the flavors of everyone’s favorite Girl Scout Thin Mint cookie. 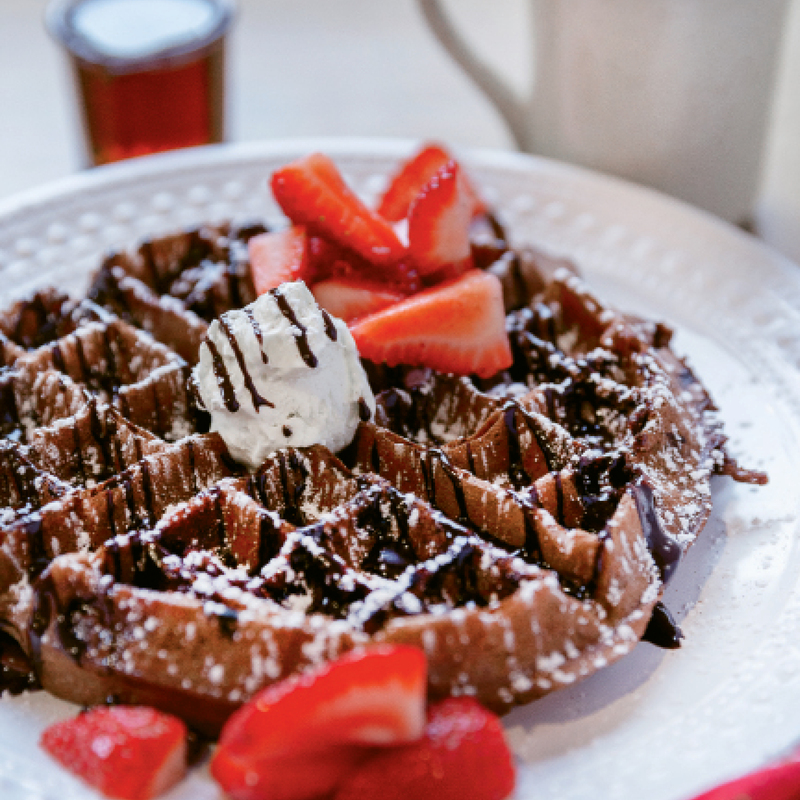 For a special holiday treat, it’s hard to beat this fluffy waffle with chocolate and mint in every bite. Beginning in September, calls start coming in to Paige Price to bake up this cake that’s popular throughout the fall as well as the holiday season. It’s a “trickle down” effect, Price says; one person will give the cake as a gift, and the next year, that person orders one for an event or a friend, continuing the cycle. This family recipe was passed down through Max Goree’s mother and grandmother, who were German and immigrated in the late 1930s. 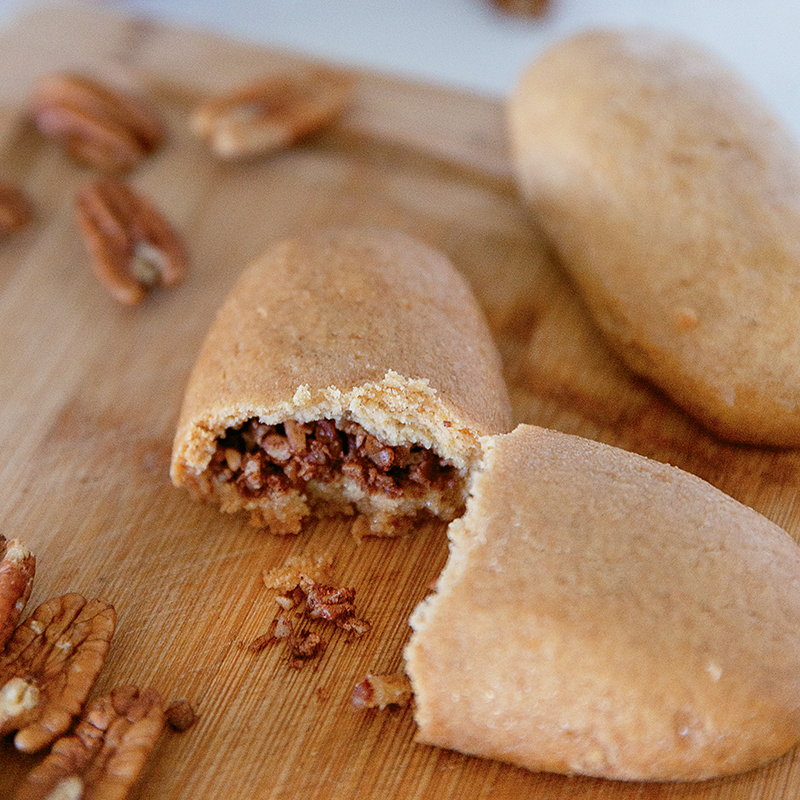 While the cookie is a Christmas tradition, Goree finds it’s popular throughout the year. The simplicity of ingredients and preparation make it perfect for a home kitchen. Better keep this dish under wraps, as the secret original recipe is kept behind locked doors in Portugal at the Confeitaria de Belem, though versions of it are popular in cafes across the Belem area. Born in the Portuguese Azores Islands, Virginia Newbauer moved to the United States with her husband and created Virginia’s Portuguese Sweets to perpetuate her traditional culture. 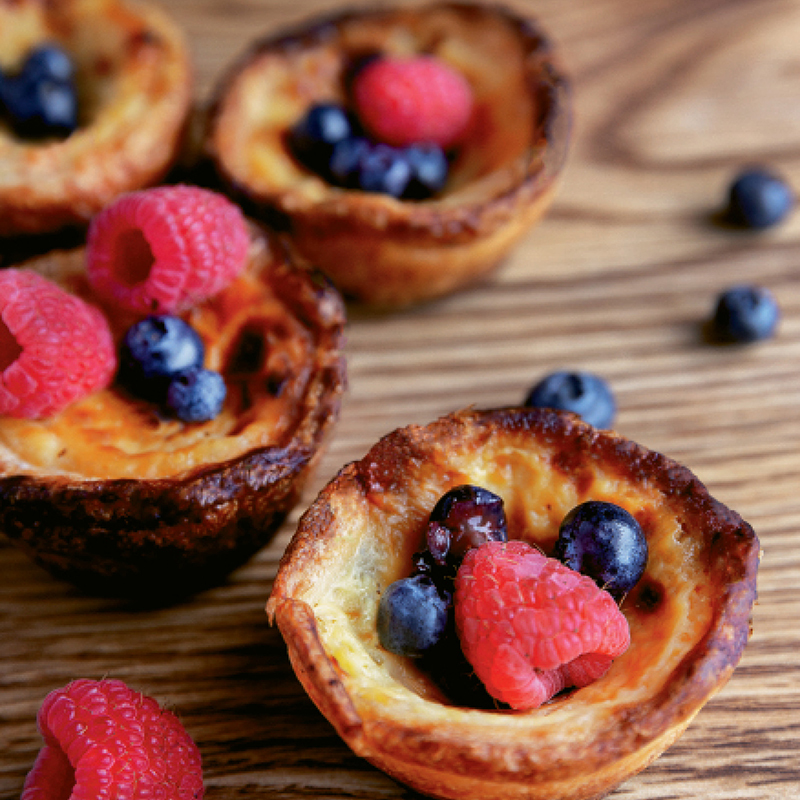 Heather Milonas established Yiayia’s Yummys in honor of her late mother-in-law, originally as a project to preserve family recipes passed down for generations in a recipe book. Since “Yia Yia” (Greek for “grandmother”) never wrote down the recipes, Milonas spent years in the kitchen with her, learning them through practice. 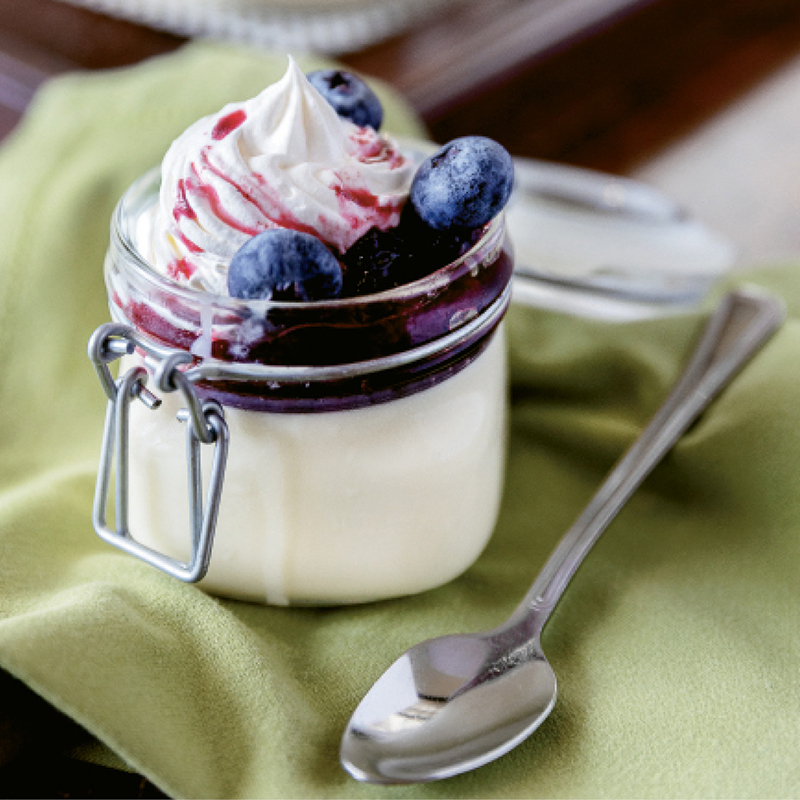 Panna cotta, or “cooked cream” in Italian, is an elegant yet simple chilled dessert that will be the topic of conversation when it hits the holiday table. Even better, it can be prepared ahead of time and maintain a stellar presentation.